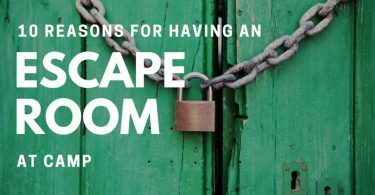 I’ve written about the benefits of escape rooms at camp, but perhaps you feel an escape room game isn’t quite what you’re looking for. Here are 10 alternatives. One of them just might be a good fit for your program. 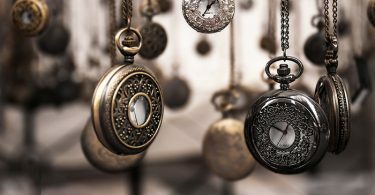 While a normal escape room game will last 45-60 minutes, a mini escape room is a 10-15 minute game. These are popular at venues where a 10×10 tent is set-up and the game is run inside of it. There are limited props, making this a game that can be mobile and set-up anywhere. This is where two or more teams are given a series of clues and puzzles that they must solve before the other teams. The series of puzzles should only take around 10 minutes at the most. The first team to unlock their box wins. A group is given a booklet with directions and clues. They may be solving a mystery, figuring out a code to disarm a bomb or searching for a treasure. Mystery trails take groups all over a specific area (camp, city, trail, etc.). The clues are often easy. This is a great way to explore an area while keeping it fun. If you want to engage a large group of people have each group sit at a table or all together on the floor. Then give them their “escape room” game packet. Everything is done at their table, Most of the puzzles are on paper and there is usually no need for anyone to get up and go somewhere else. If you have ever played a home version escape room game like Escape the Room or Escape Room the Game, the idea is similar. 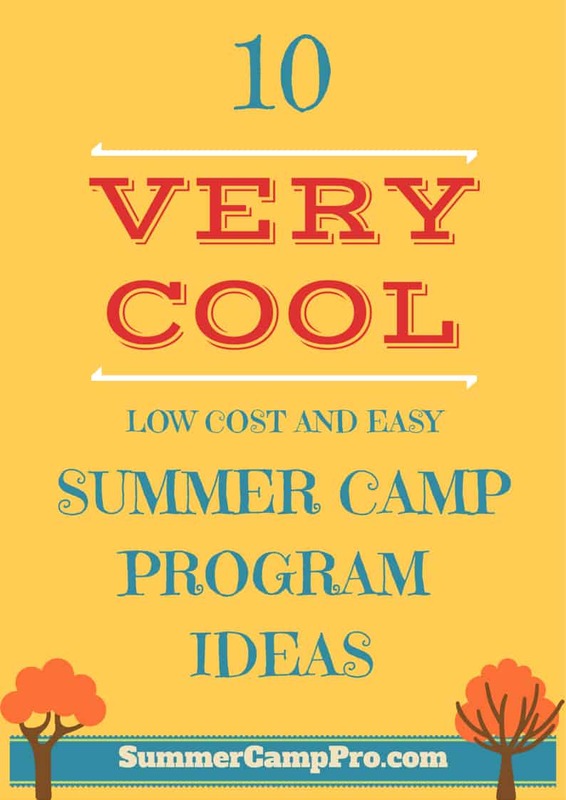 In a camp-wide mystery game cabin groups set out to solve clues and puzzles around camp. 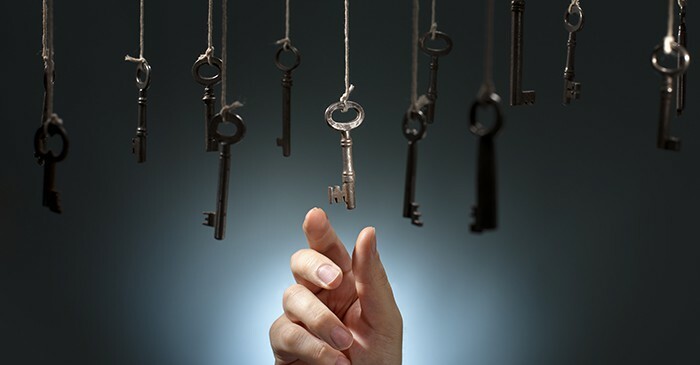 The last key they find will lead them to the final room where a box has multiple locks on it. Each group will need to use their key to open a lock. When all the locks are off, the box can be opened. 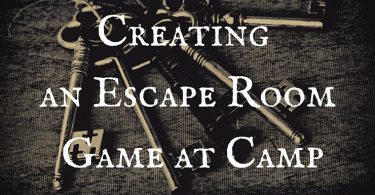 This is not a competition, it is more of a camp-wide event where each group is playing their own escape room styled game, but the final box can only be opened with everyone’s help. This is similar to the event above in that each group is playing as a team. However, in this version, staff play characters that can be interacted with. Story is incredibly important and really drives this type of game. Teams will still have to solve clues and puzzles, but that may include the assistance of the characters in the game. It’s kind of like an interactive theater event. This is another option for the whole camp to participate in, though it might be best if different age groups have age-appropriate puzzles. That could be said for any of these ideas. Anyway, give each cabin group a puzzle during breakfast or lunch. The solution will give them a clue to the end-of-week metapuzzle (a final puzzle that can only be solved with clues earned by completing previous puzzles). This can be a competition to see who completes the metapuzzle or opens the final box first, or it can be an optional challenge that campers may or may not decide to participate in. If it’s a challenge-by-choice activity, award those who complete all the puzzles with a special badge, pin or sticker. 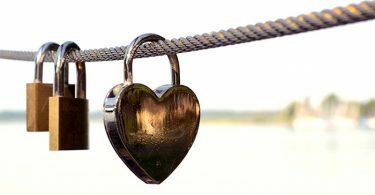 Geocaching, if you’re not familiar with it, is an activity where participants use GPS coordinates to find a hidden container (geocache) that holds different items. In this game players find geocaches hidden (not buried) around camp. In each container there is a clue and part of a story. As teams collect clues and bits of the story, a mystery unravels. By the end, teams should be able to solve the mystery. Teams “travel around the world” and complete challenges (team building tasks, puzzles, physical or mental challenges, etc.) in order to get their next clue and continue on with the race. If you would like to put on your own Amazing Race at camp, check out my ebook How to Run an Amazing Race at Camp. From counselor hunts to nature hunts to photo hunts, there are many types of hunts you can do at camp. If you want some new ideas for hunts I have a few posts on different kinds of hunts that you can search for, or you can pick up my ebook Creating and Running Scavenger and Treasure Hunts.